These exclusive deals are only available at Fastening House, so don’t wait. Contact sales@fasteninghouse.com or 1-800-668-6636 to place your order! 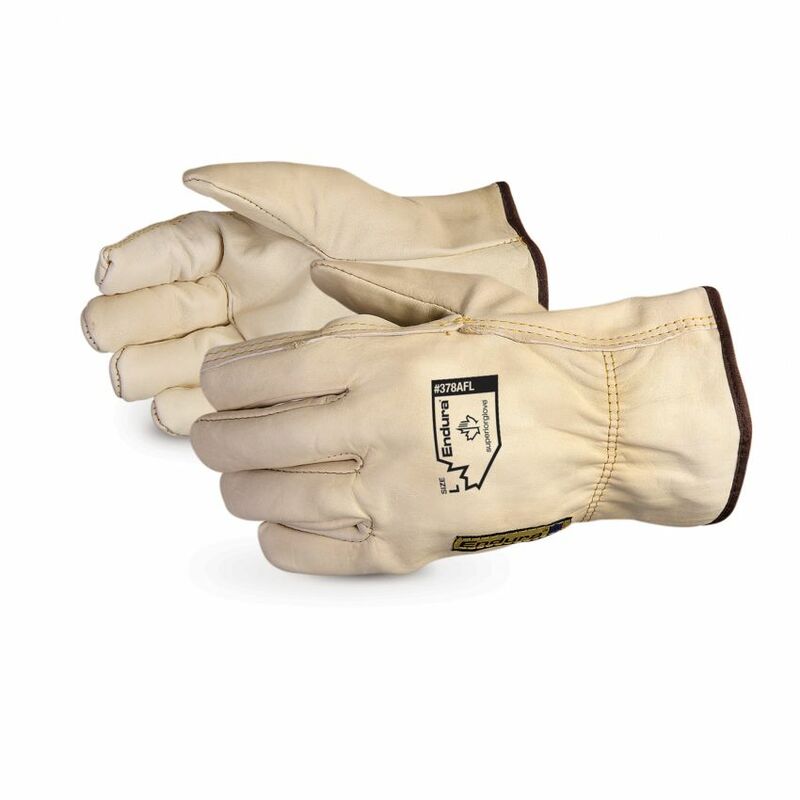 Ideal for construction and industrial applications, ENDURA® Foam-Lined Winter Split Fitters Gloves boast an ANSI rating of 3 for puncture resistance and are suitable for temperatures as low as -15°C. 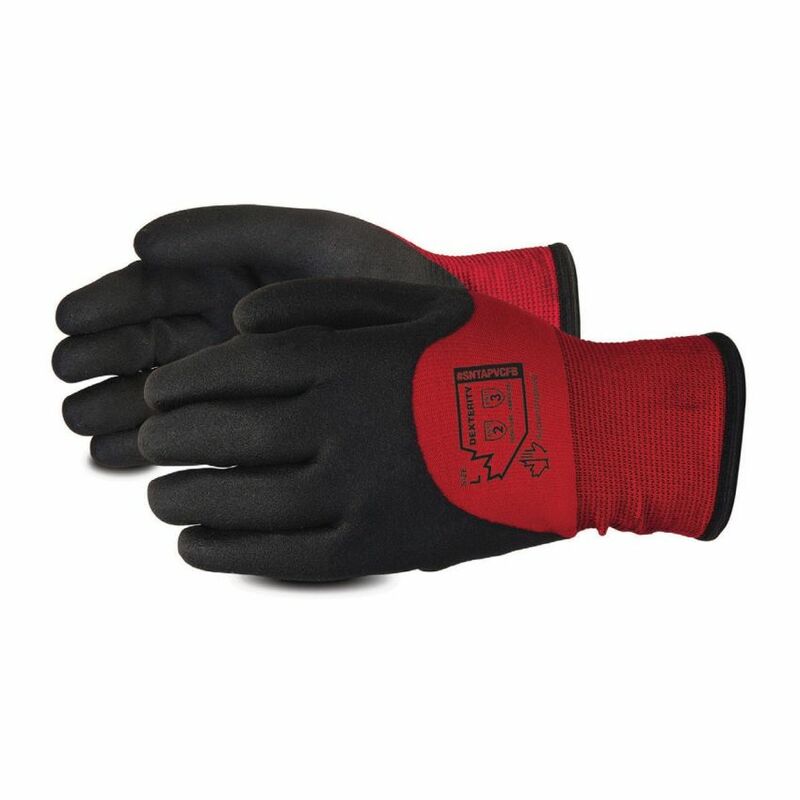 ENDURA® Cotton-Fleece Lined Winter Split Fitters Gloves are perfectly suited for agricultural and cold weather applications. They have an ANSI rating of 3 for puncture resistance and are suitable for temperatures down to -5°C. 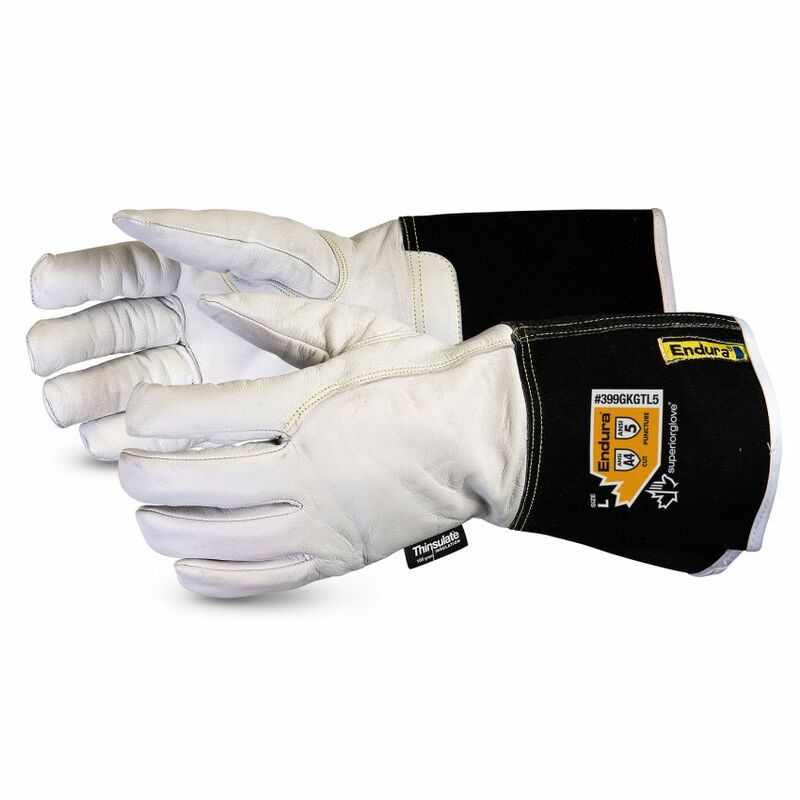 Superior Glove’s DEXTERITY® Winter-Lined Nylon Gloves with PVC Palm can be used in a variety of applications including agriculture, construction, cold storage facilities, and utilities. 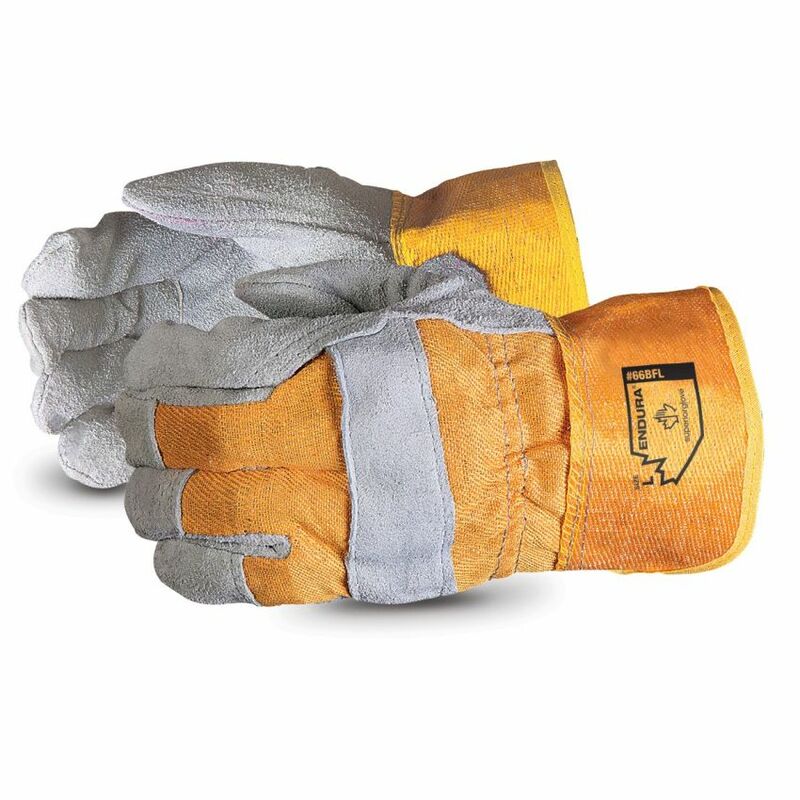 They are suitable for temperatures as low as -5°C, come in sizes S-2XL, and boast a range of ANSI ratings (Level 3 for abrasion resistance, Level A2 for cut resistance, and Level 2 for puncture resistance). 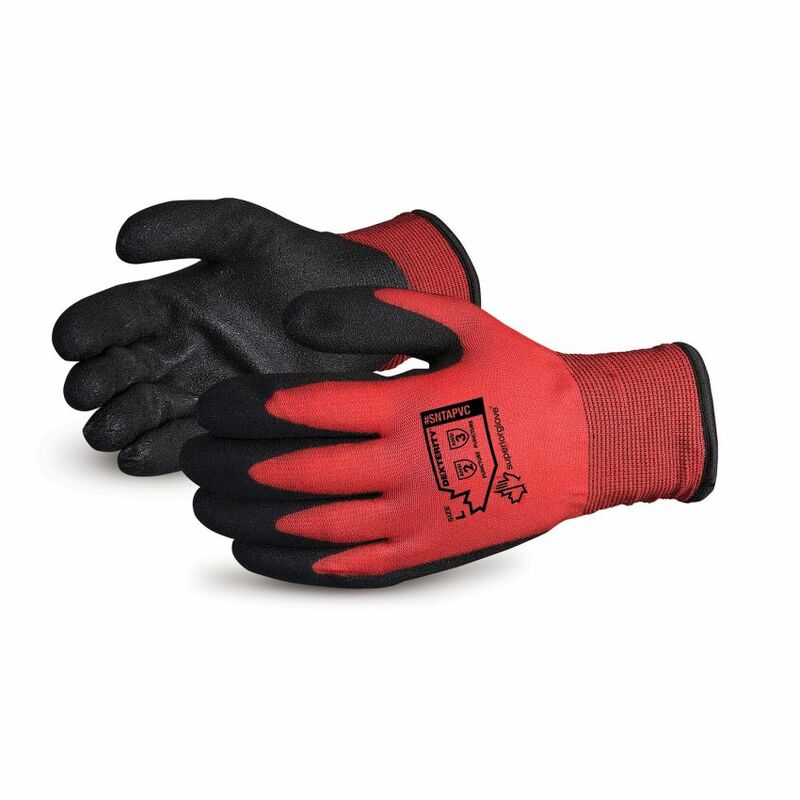 Superior Glove’s DEXTERITY® Red Winter-Lined Nylon Gloves are suitable for use in construction, agricultural, and utility industries and are suitable for temperatures as low as -15°C. They are rated Level 3 for abrasion resistance, Level A2 for cut resistance, and Level 2 for puncture resistance. ENDURA® Winter Fleece-Lined American Drivers are suitable for a variety of applications (such as construction, material handling, farming, maintenance, truck driving, and forklift operating) and come in sizes S-XL. 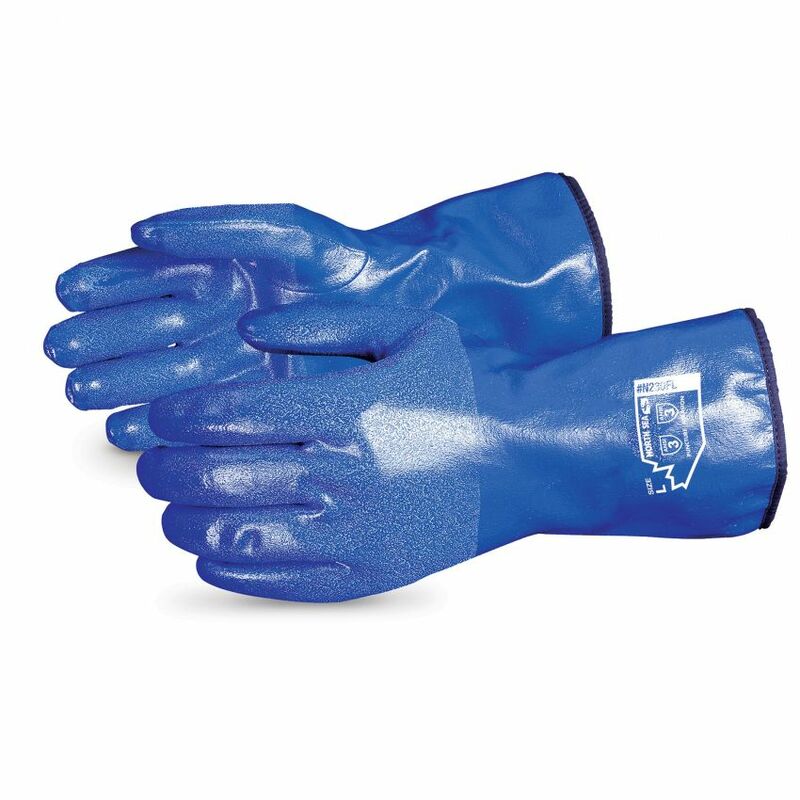 Superior Glove’s NORTH SEA™ Winter-Lined Chemical Resistant Supported Nitrile Gloves are suitable for a variety of applications including maintenance, automotive, and oil and gas. They have ANSI ratings of Level 3 for abrasion resistance and Level 2 for puncture resistance. They are ideal for temperatures down to -15°C and come in sizes S-2XL. 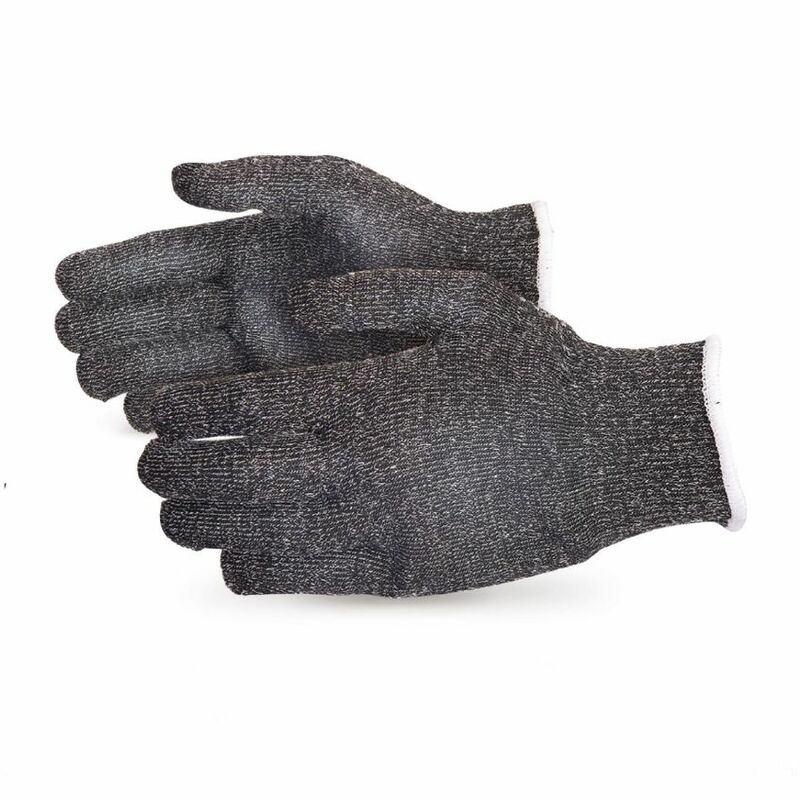 SURE KNIT™ Arctic Knit™ ComFortrel® Glove Liners are ideal for agricultural and construction applications and are available in sizes S-XL. 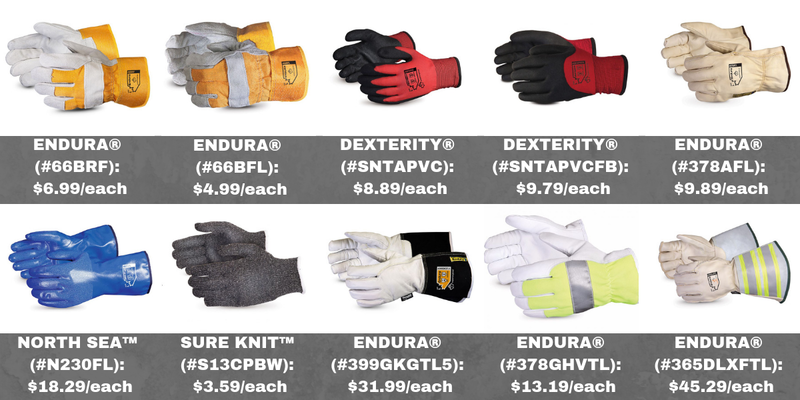 Ideal for a variety of construction, oil and gas, and metal handling applications (including welding and steel plants), ENDURA® Winter Goat-Grain Driver Gloves with Kevlar® Lining and Gauntlet Cuff boast ANSI ratings of Level A4 for cut resistance and Level 5 for puncture resistance. 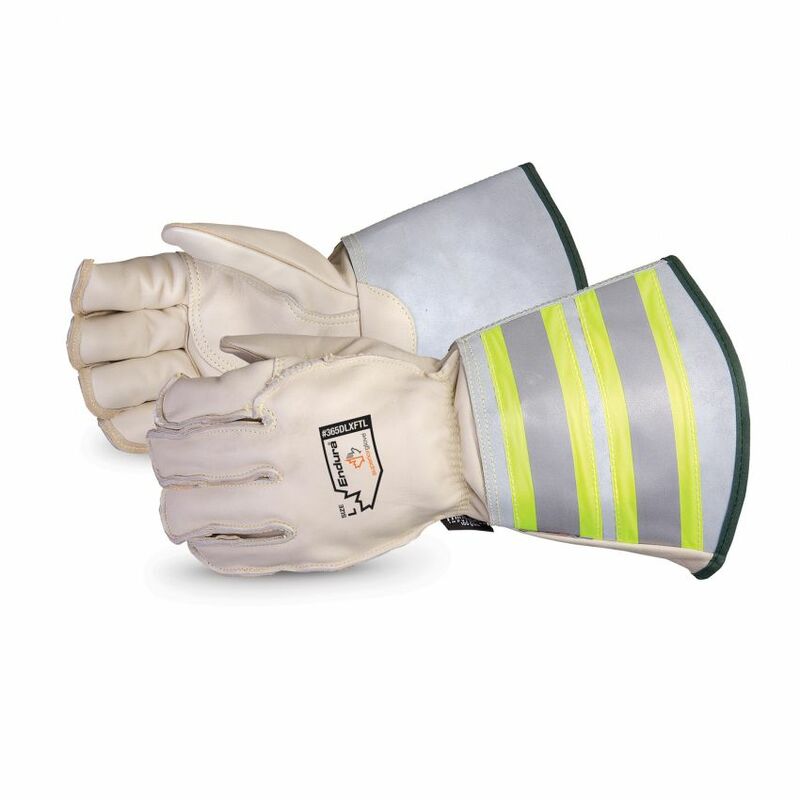 They are available in sizes S-3XL and can be used in temperatures as low as -10°C. 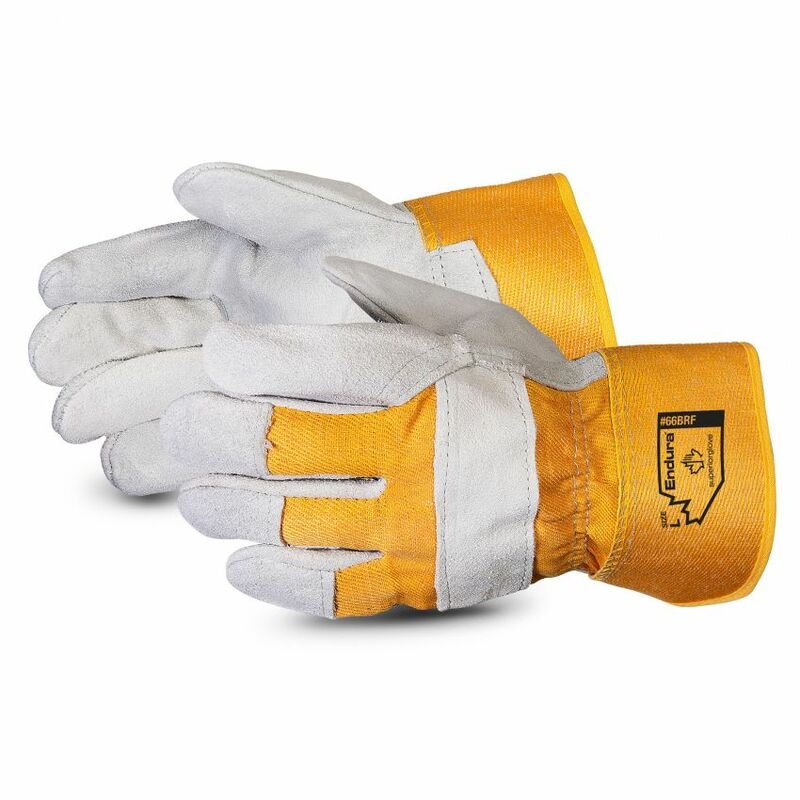 ENDURA® Thinsulate™-Lined Hi-Viz Reflective Goat-Grain Driver Gloves are ideally suited for construction, agricultural, welding, material handling, and general maintenance applications. They can be used in temperatures as low as -15°C and boast an ANSI puncture resistance rating of Level 3. They are available in sizes S-2XL. 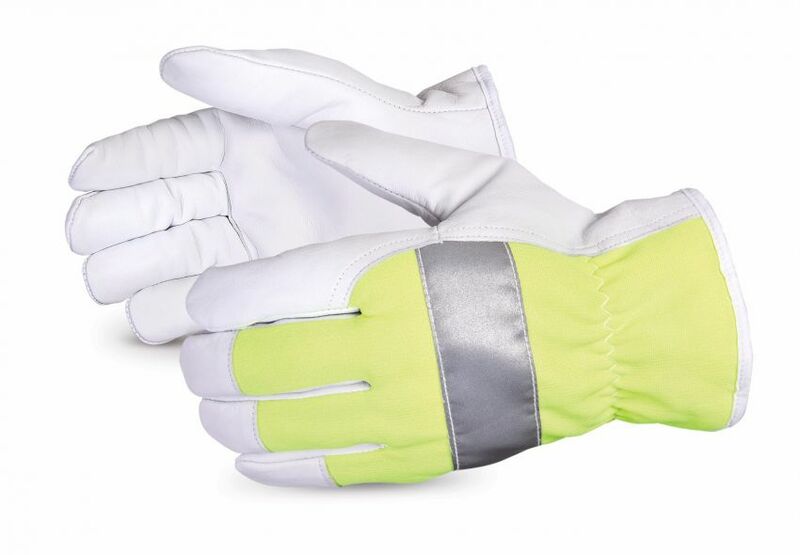 Ideal for applications like construction, oil and gas, material handling, and utilities, ENDURA® Deluxe Winter Lineman Gloves With 6″ Reflective Gauntlet Cuffs are available in sizes M-2XL and suited for temperatures as low as -10°C. They have an ANSI puncture resistance rating of Level 3. Request More Information about Our Featured Promotion! Do you want to learn more about our featured promotion? Contact Fastening House today!